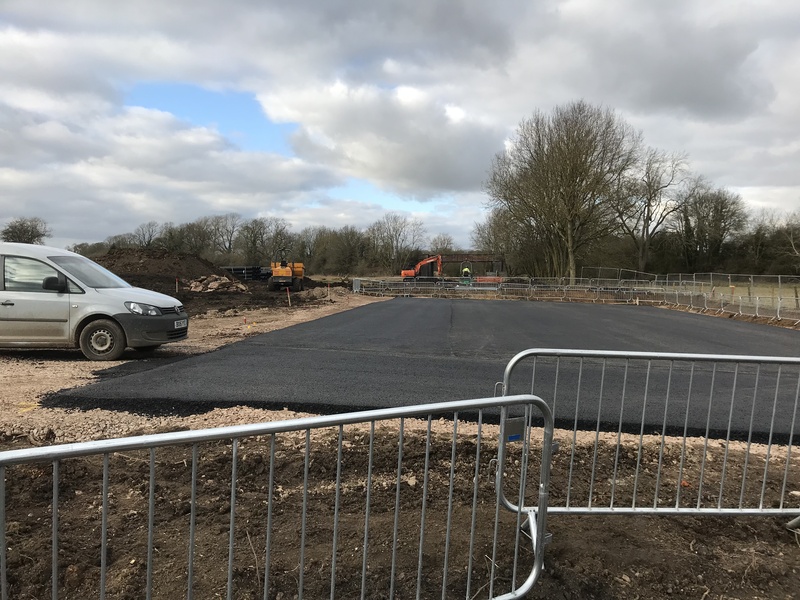 After many years in the planning, work has begun on building a state of the art tunnel testing facility near Daventry. 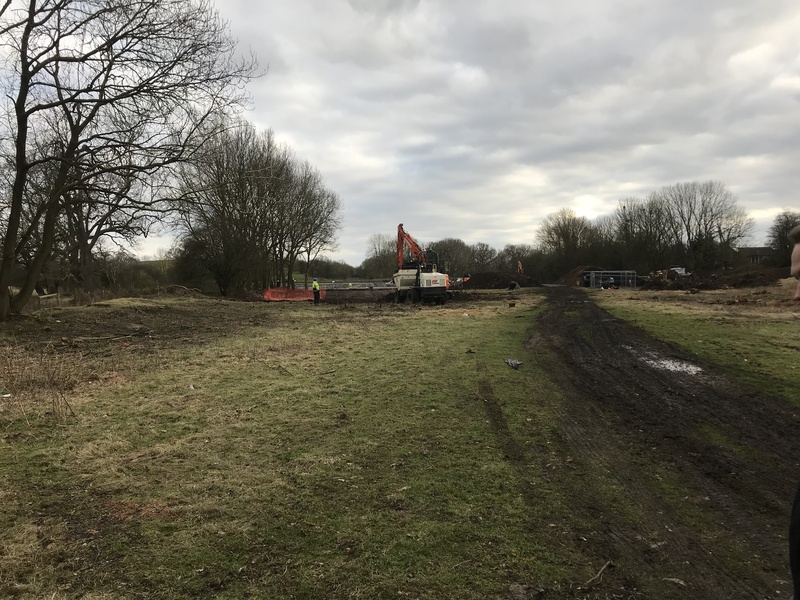 The facility is due to open in 2020 and will utilise the currently disused and partially derelict relic of the railway age, the 2.74km long Catesby Tunnel. 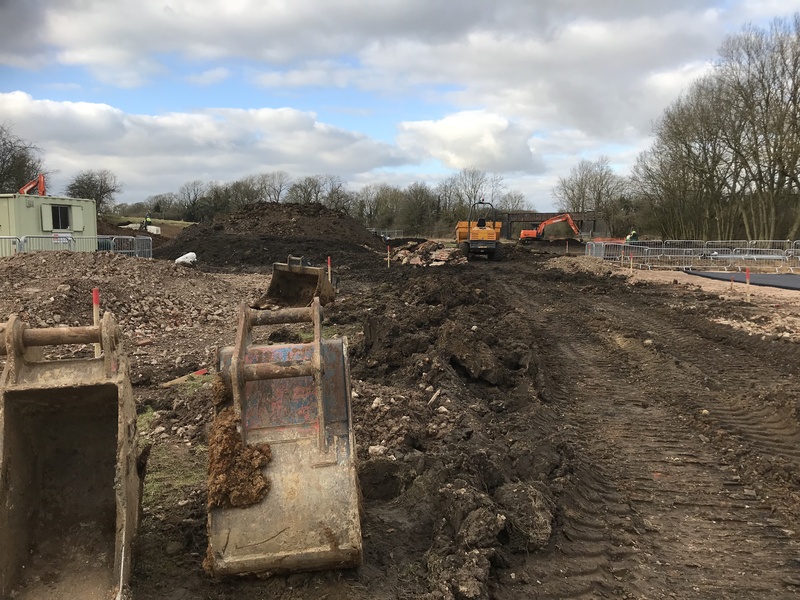 The images above show the former Charwelton Station Yard which is to be developed into a science park providing workshop and office units. 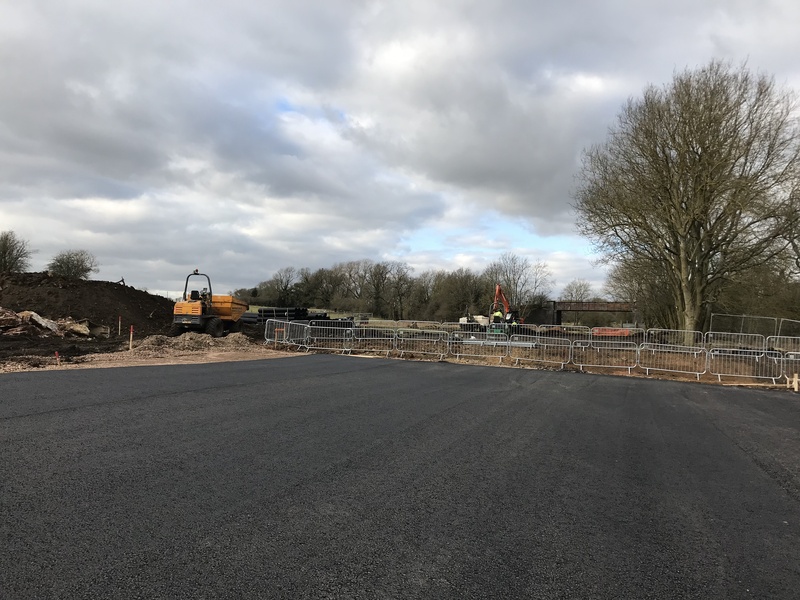 Construction on building the roads to gain access to the tunnel are now in progress and over the next few months we will be bringing you regular updates on progress at the site. The tunnel is a wonderful example of Victorian engineering, this 2,740m long by 8.2m wide by 7.8m high tunnel carries two lines and only slopes at a constant rate of 1:176 (0.5%), rising to the south. It involved 220,000 cubic meters of mining, and was lined with Staffordshire brindle, engineering bricks, the whole construction requiring about 30 million bricks in all. 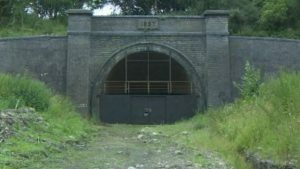 It was completed in just over two years and served until Dr Beeching axed the line in 1966 and the tunnel was retired. It has remained unused since then, but is in remarkable condition – testament to the men who designed and built it.